If you are in Huntingdon shopping for an SUV with serious off-road capability that also brings a fun and unique style to your drives, consider the 2019 Jeep Wrangler. With a wide range of color options, you’ll be able to choose a crossover SUV that fits your personality—explore our guide to Jeep Wrangler colors at Price Motor Sales, browse our inventory to find a Jeep Wrangler for sale near you! The base trim Jeep Wrangler comes standard with ten standard color options, including four options that were not standard in the previous model year. , from classic neutrals to eye-catching hues–what will your color choice say about you? Bold Colors: Firecracker Red, Hellayella, and Mojito! 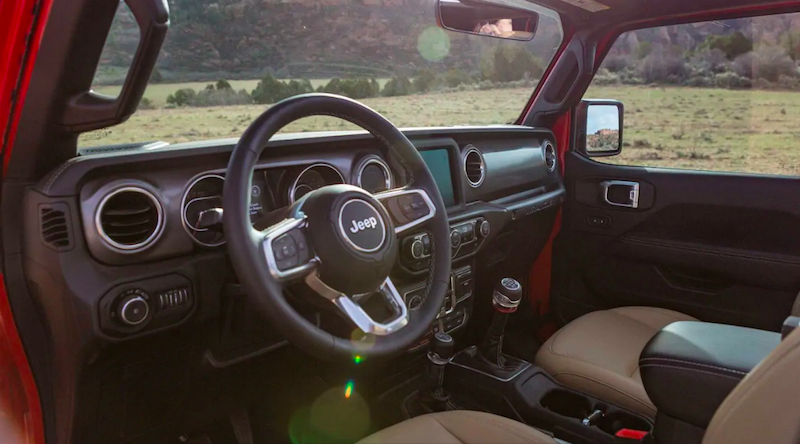 You can even take the doors off your Jeep Wrangler if you want to experience the trails like never before. When you are ready to see your favorite Jeep Wrangler colors in person, contact us for a test drive in the Altoona area. When you’re here, you can also experience this model’s powerful performance and safety features worthy of the Jeep brand, explore Wrangler accessory options, or compare the Jeep Wrangler vs. Jeep Grand Cherokee to see more SUV options! If you’ve been holding out for the 2020 Jeep Gladiator, it’s almost here! 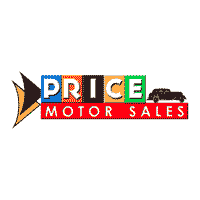 Check out our exciting preview of what you can expect, and sign up to be notified when it arrives at Price Motor Sales.